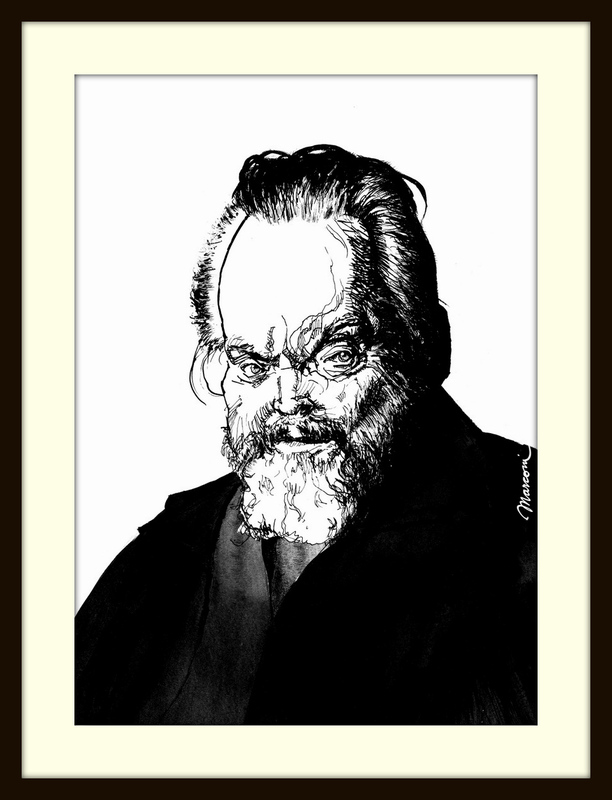 My homage to Orson Welles, the second on my series of Directors' Portrait. 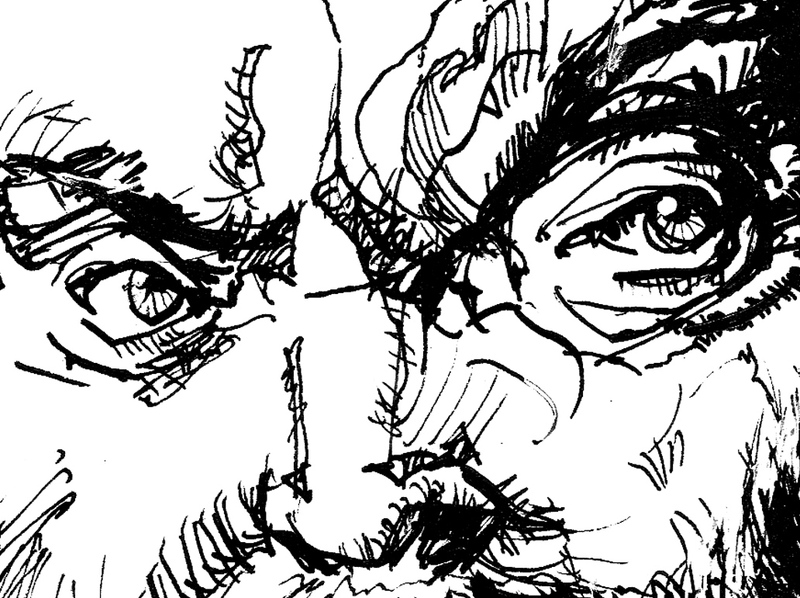 My homage to great Directors continues. 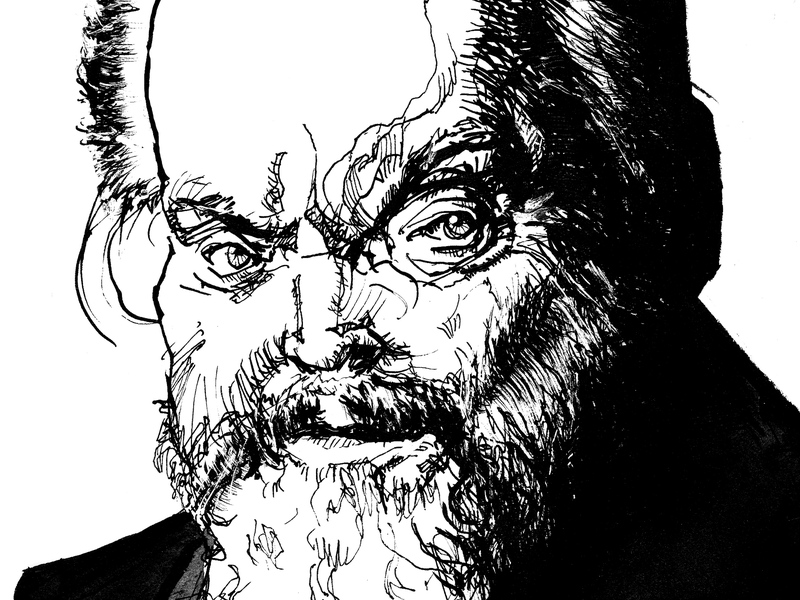 Hopefully, Orson Welles has been portrayed sucessfully.